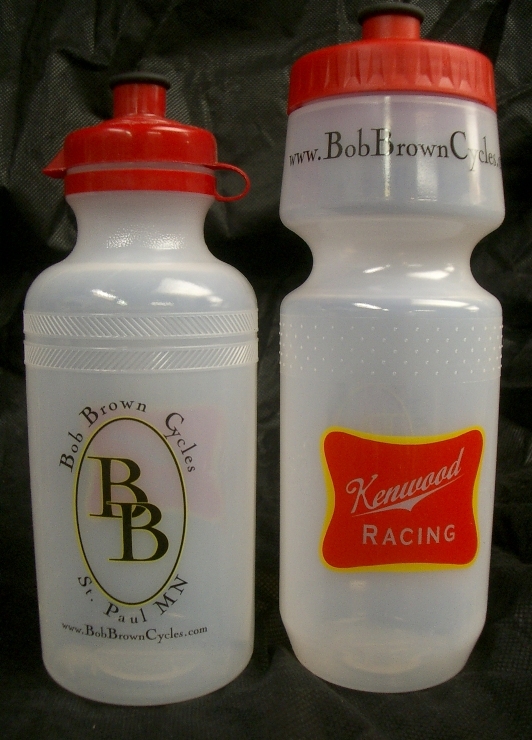 Bob Brown Cycles/Kenwood Racing team issue water bottles. These are Specialized brand bottles, the best made. Period. 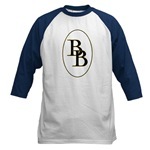 They're available in clear with red tops or white with black tops in both the 21 oz. classic size or the 24 oz. big mouth size. All bottles have the BBC logo on one side and the Kenwood Racing logo on the opposite side. 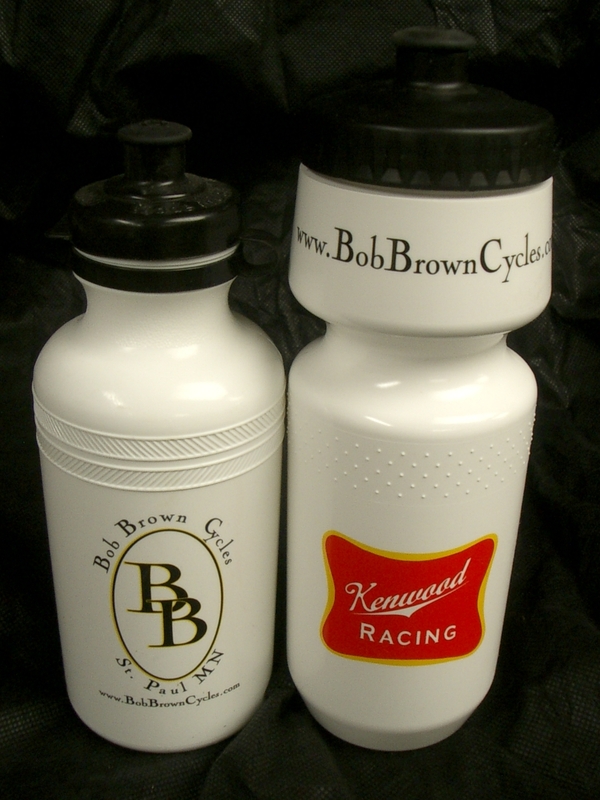 Bob Brown Cycles clothing and accessories are available at my on-line store here. 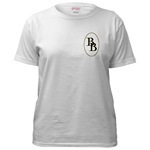 Tee-shirts, sweatshirts, bags, hats and even coffee cups. Get 'em, make your friends jealous. Bob Brown Cycles Custom Fork Crowns. These are CNC machined from 4130 steel. Exceptionally strong, very wide for mtb tires. 73mm wheel clearance, will easily fit a 2.5" tire. 1.125" steerer, can be shimmed for 1". Fits standard 28 x 19mm blades, Reynolds Blades seem to fit best.